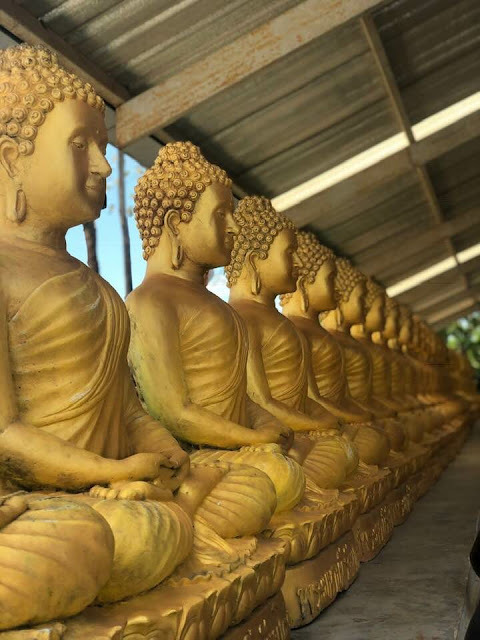 The place where Buddhism and modern psychology connect is that you can snuff out some underlying thought patterns that are semi-conscious. Putting a spotlight on thoughts when you're meditating, because nothing else is going on, can help one to sniff out some unhelpful thoughts. Michael Pollan has an interesting article about trying to describe complicated inner experience: "What do you do with an insight like “love is everything”? I wondered aloud. “Is a platitude so deeply felt still just a platitude?” No, I decided: “A platitude is precisely what is left of a truth after it has been drained of all emotion. To resaturate that dried husk with feeling is to see it again for what it is: the loveliest and most deeply rooted of truths, hidden in plain sight.”"
Want to listen to a banging talk by a stand up guy on the hindrances?